Knee sleeves crossfit with flexible metal spring pieces on both sides can strengthen the support and prevents slippage, and absorb the impact energy of the movement. 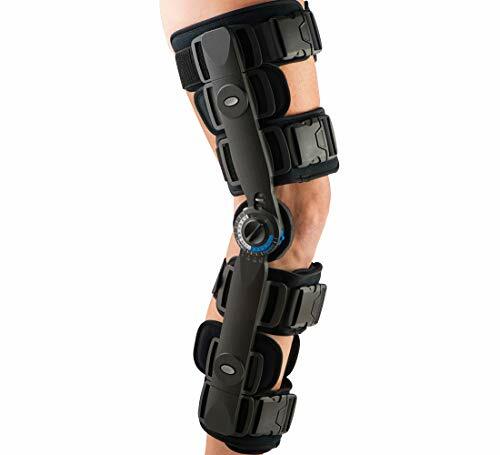 Meniscus knee brace with Double Silicone gel strips lock it in patella, patella knee brace is extremely important during running, jogging, crossfit, tennis, soccer, basketball, football.. 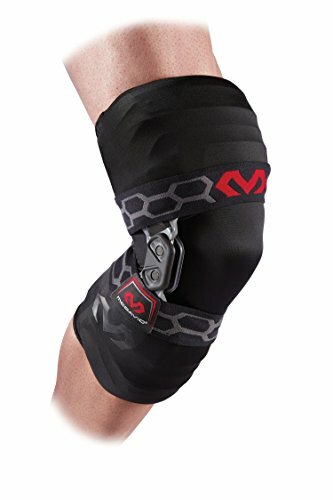 Athletic knee brace have Breathable perspiration, with the sweat exported in the surface of fabric, rapid evaporation of moistur, keeps skin dry reducing any fabric irritation; Strong knee sleeves with High Quality Fabric provides comfortable stabilization to the knee, and absorption of dynamic forces. 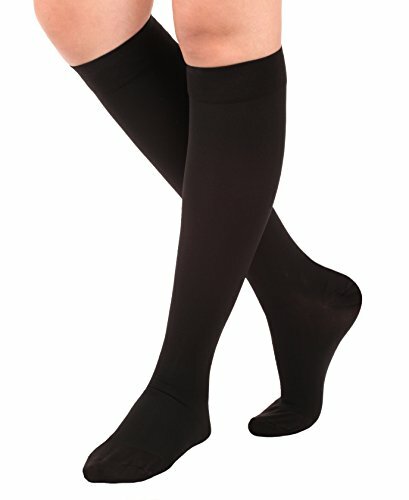 【KNEE SLEEVES THAT OFFERS COMPRESSION AND BEST SUPPORT】Knee sleeve more features than other knee braces. 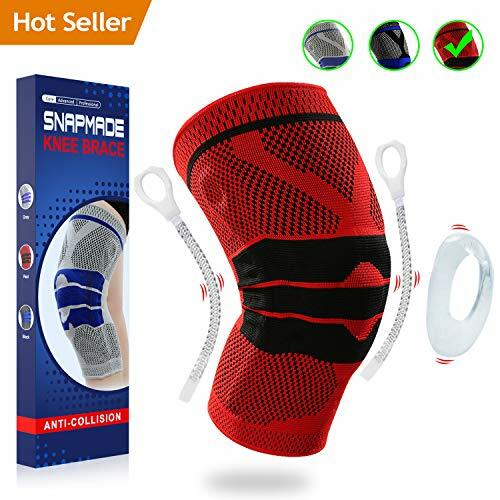 Knee sleeve with Side Stabilizers & Silicone Pad, ensures the Best Exercise Support – Knee pads for Basketball, Wrestling, Crossfit, Tennis, Gym Workout, Jogging, Hiking, Skiing, Walking, Soccer, Golf and Other Sports. 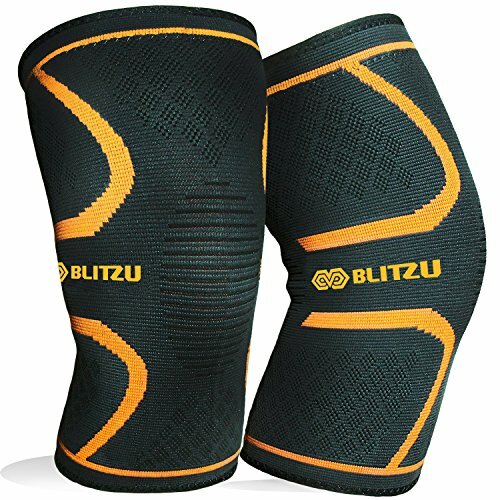 【START HEALING AND SPEED UP RECOVERY】Compression knee sleeve all dimensional protection to give you maximum support for any areas that need more attention, relieves pain from arthritis, torn meniscus tear, LCL, ACL, MCL, PCL, tendonitis osteoarthritis, chondromalacia, prevent hyperextension etc; Knee wraps provide support for the Knee Cap with Compression for Pain Relief Help and Injury Recovery. 【100% Satisfaction Guaranteed】Knee support for women and for men have 30 days no Reason Return and 12-Month Warranty. Backed by a 103% No-Hassle, RISK FREE Money Back Guarantee! 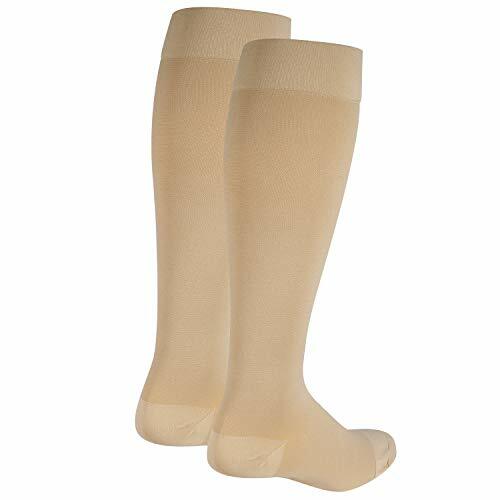 If you are not completely satisfied with our knee compression sleeve for women and man, we will give you a full refund. No questions asked. 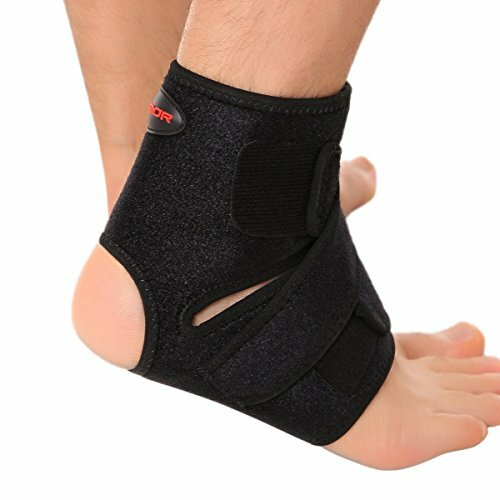 Like knee brace for women and for men? 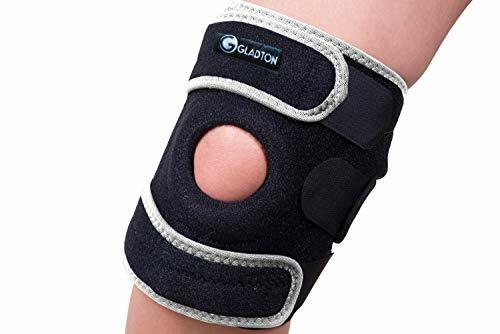 Just click ADD TO CART to protect your knees now!